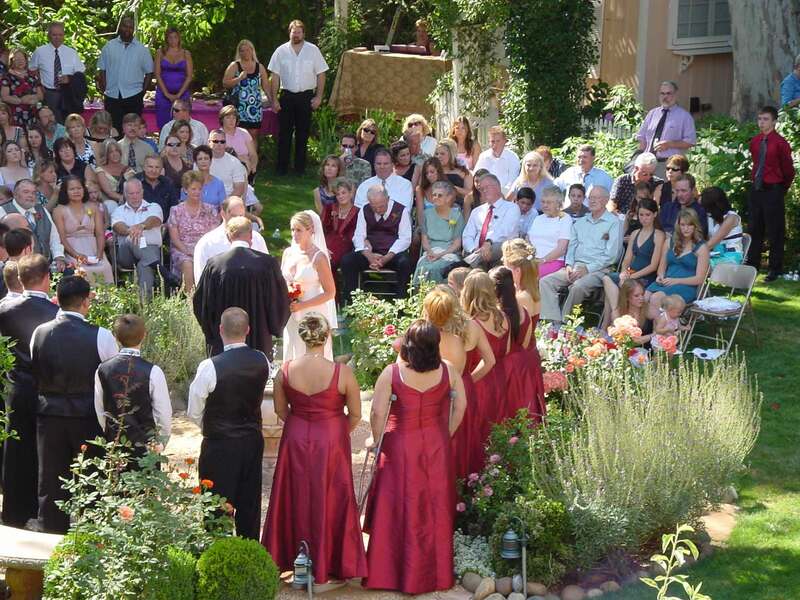 The beautiful garden setting of The Seasons Bed and Breakfast Hotel in Placerville, California makes it a natural venue for your special occasion. 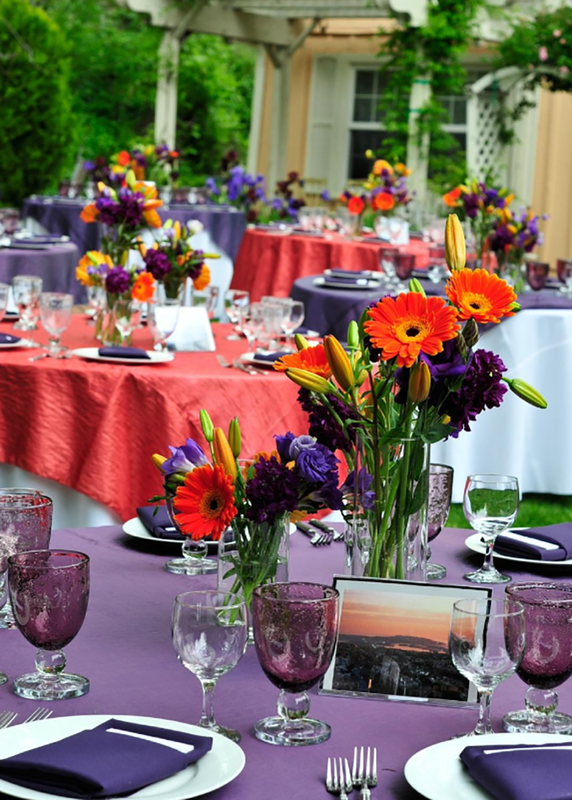 Whether you are exchanging wedding vows or you need a location for your family reunion, baby or bridal shower, corporate event, The Seasons will work closely with you to make sure that your event is special. We welcome children and pets too! 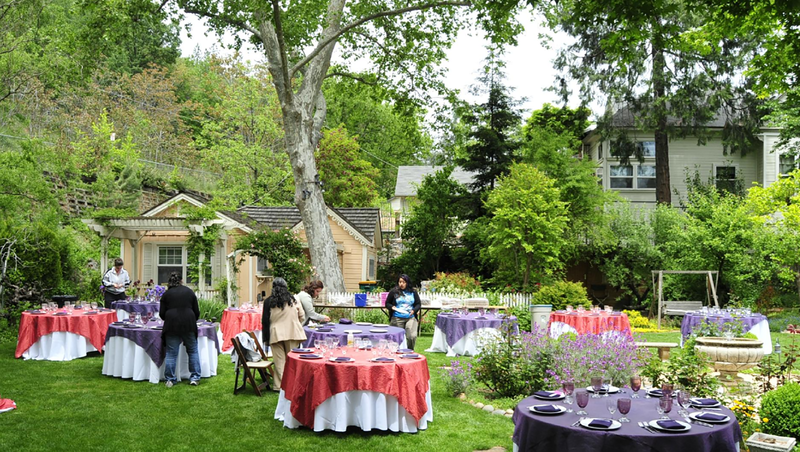 The Seasons Bed and Breakfast can accommodate a maximum of 200 people for your occasion. 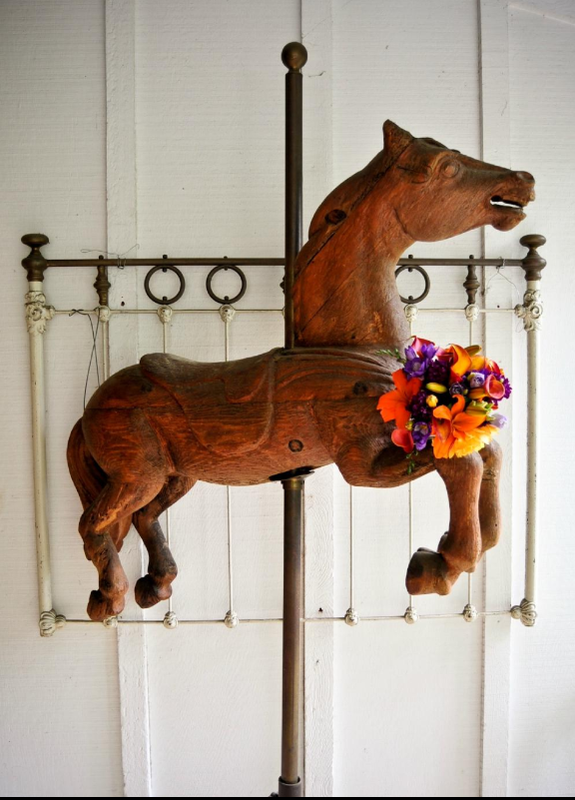 Abundant parking is available and we have special accommodations for large vehicles or trailers. Our garden blooms from March to December. 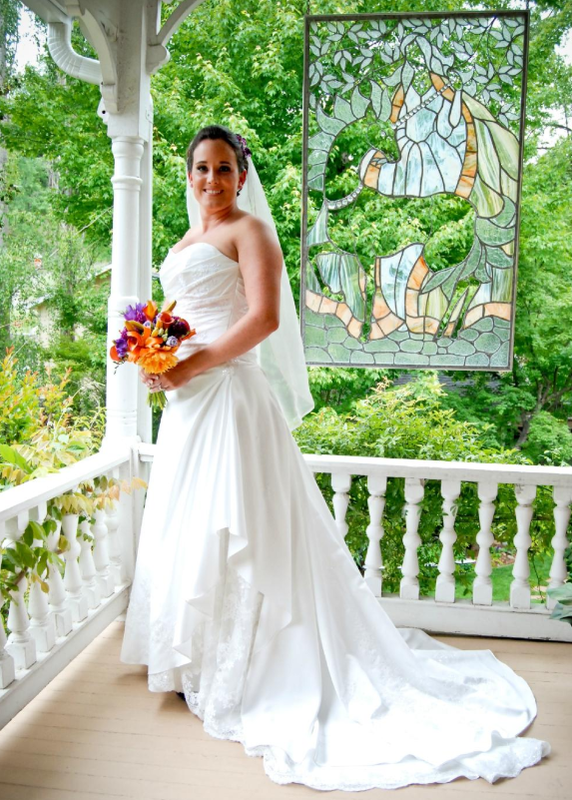 If you are interested in having your wedding or special occasion at The Seasons our prices range from $1000 for a one day event to $2300 for a three day event package. Call Robyn at 530.626.4420 to discuss your plans and to check availability.